Gloriously juicy organic oranges, grown by small growers in Spain and Italy, and a co-operative of farmers in Marrakech, so we can offer them year-round. These citrus stars are sweet and refreshing – hard to beat eaten just as they are. And because they’re unwaxed, you can use the zest in cooking too. 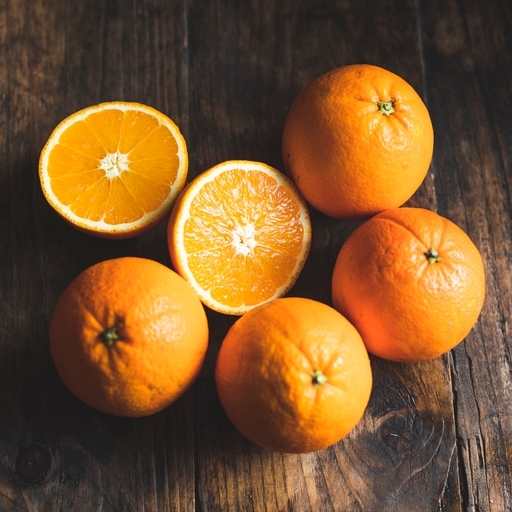 Varieties change through the seasons, including Navel, Valencia and Saustina. Our netting is 100% home compostable, made from PEFC-certified beechwood (a by-product of the foresting industry). Simply cut off the metal clips and put the net on your compost heap or in your council compost bin.